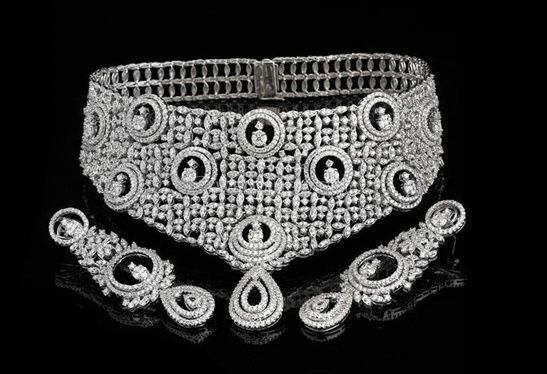 Diamonds Heritage ARE YOU A VENDOR? 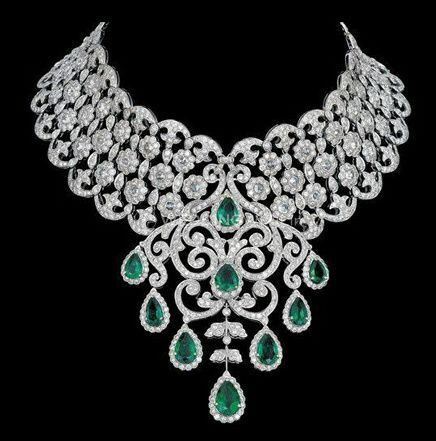 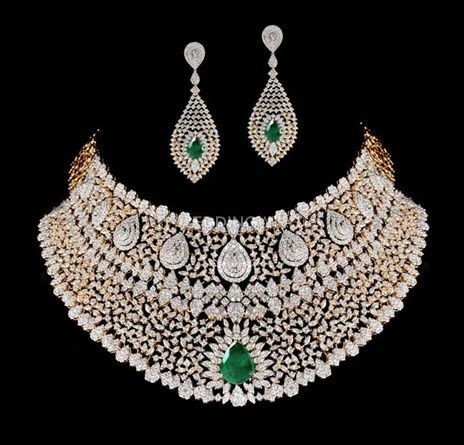 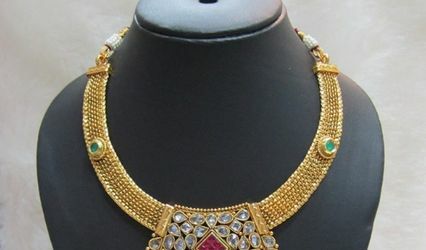 Diamonds Heritage is a leading manufacturer of handcrafted jewellery in Mumbai. 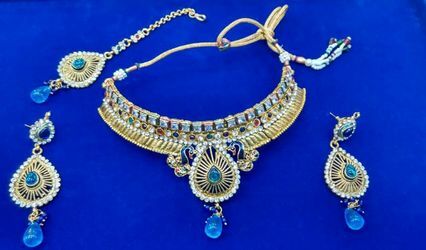 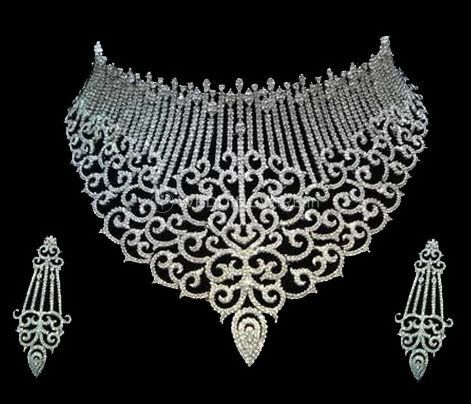 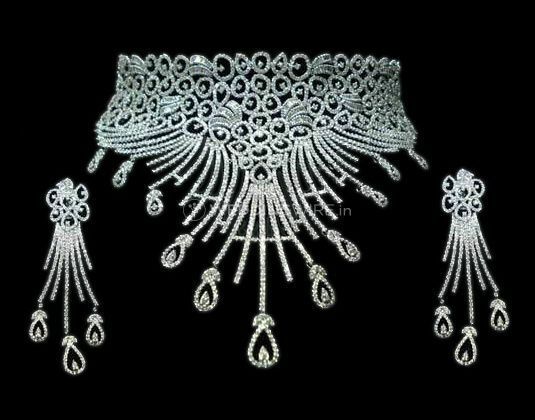 It started its operations in the year 1987, since then this company is on a mission to provide world class customised diamond ornaments at affordable prices. 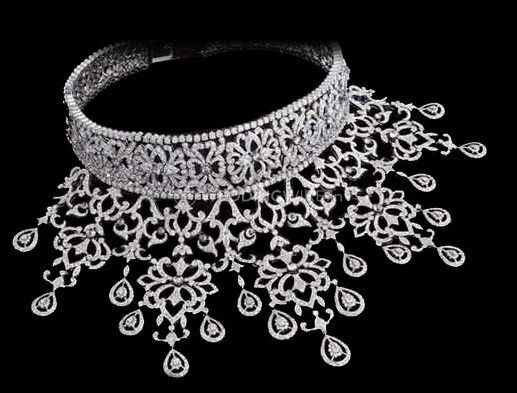 It offers a wide array of designs and styles, adorned with certified diamonds. 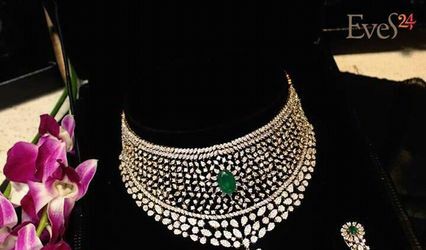 With trustworthy practises, Diamonds Heritage offers its clients favourable deals by eliminating the middlemen, show room expenditures and branding expenses.